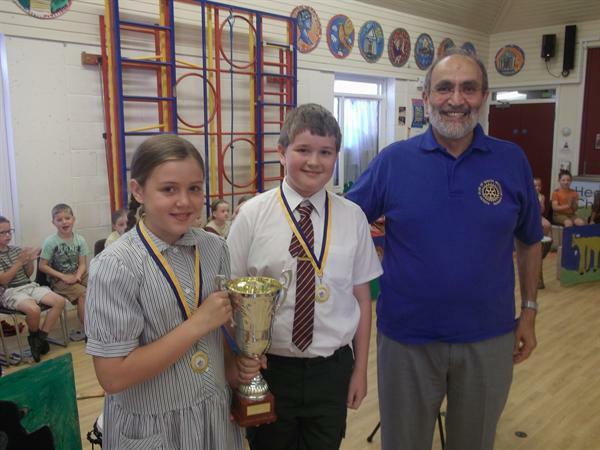 Earlier in the year we had 4 teams of children attend the annual Rotary Swimarathon . All of the children who participated performed brilliantly and were really encouraging to their team members. Well done to everyone who took part and helped to meet the £10,000 target!